Greenbaum P.C. is proud to offer independent inventors and small companies the opportunity to file a Utility Patent Application for a flat fee between $4000-8000* depending on the complexity of the invention. 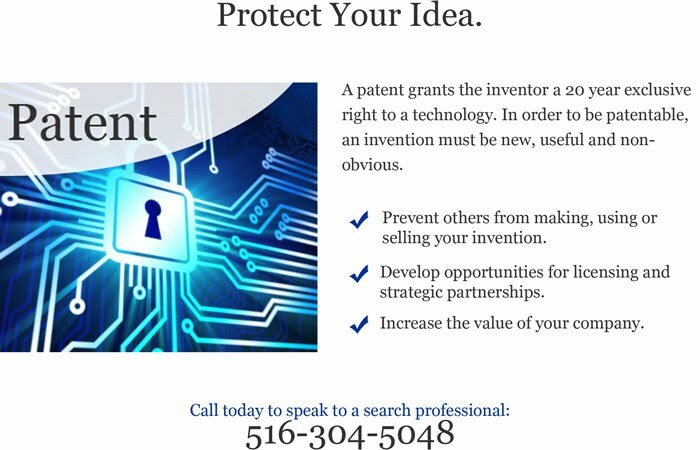 A Utility Patent (or Patent for Invention, as it is also known,) gives you the right to stop others from making, using or selling your invention for a period of 20 years! In order to be patentable, an invention must be new, useful and non-obvious. 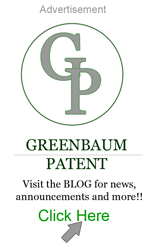 If you are serious about protecting your invention, a utility patent is a must.